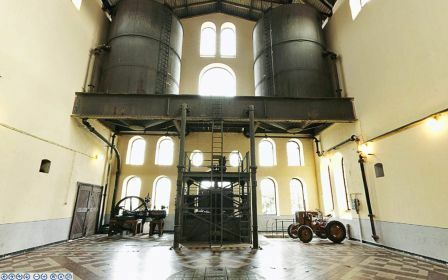 The old wastewater treatment plant – museum is placed in the listed area of the old wastewater treatment plant, which is one of the important objects of our industrial architecture. 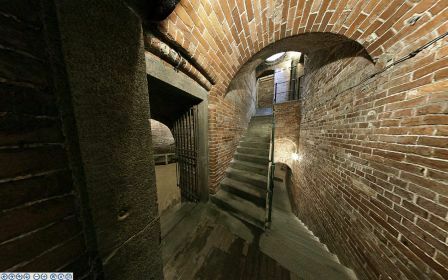 Part of the tours are visits to the underground of the main operating building, where the visitors can learn about the history of sewerage and waste water cleaning. 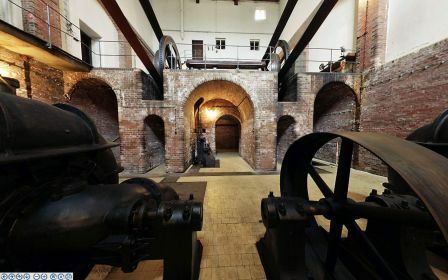 One floor higher, in the steam engine room there can be seen the steam engines from 1903. 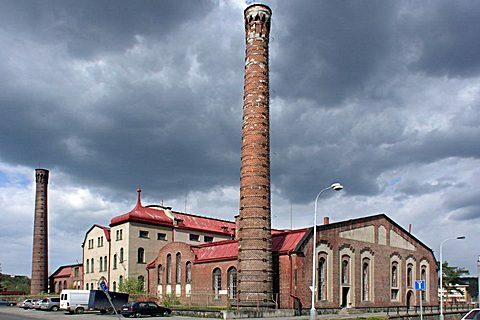 On 1st June 2010, the Old sewage cleaning plant in Prague - Bubeneč, became a national historic landmark.